Fishing for Schools founder and director Charles Jardine has changed the date of his fundraising Wessex Water Challenge to 7 and 8 April because of weather concerns. Charles, of Charlton All Saints near Salisbury will fish for trout at three Wessex Water fisheries, running the 60 miles between venues, all in 24 hours, in aid of Fishing for Schools and Casting for Recovery. However, experts at Wessex Water felt his original dates in March would make catching the fish almost impossible, so the date has been moved back four weeks. 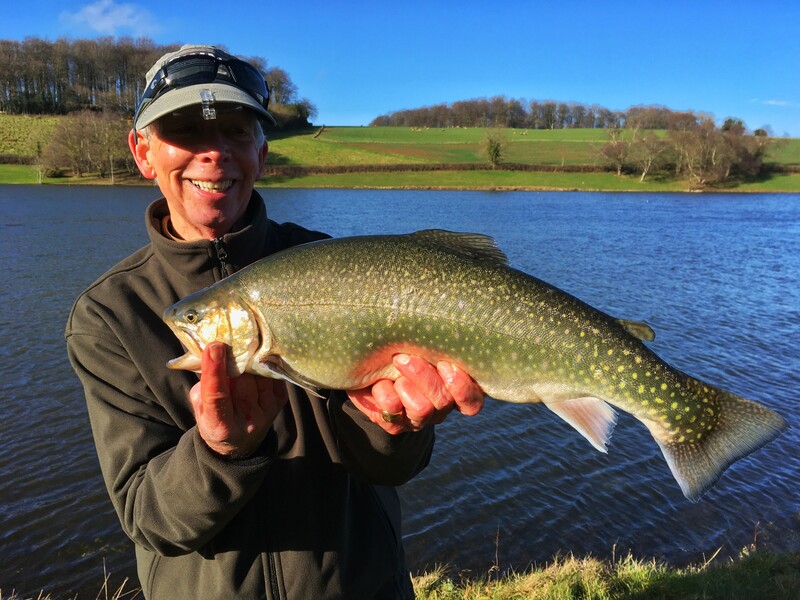 Charles starts fishing at Clatworthy Reservoir in Somerset at 10am on 7 April. Once he has caught he will run 14 miles (a half-marathon) to Hawkridge Reservoir, near Spaxton, to catch another fish. And then on to Sutton Bingham, around 46 miles away. Charles will run there through the night in order to net another fish by 10am on 8 April. Charles, 65, from Downton, Wilts, is an international fly fisherman and nature artist and coaches the England Youth Fly Fishing team. He has run the London Marathon three times but says this is by far and away his biggest challenge. The Wessex Water Challenge will raise funds for Fishing for Schools – the initiative set up by Charles 10 years ago, which introduces children to fishing and nature through short courses which are integrated into the National Curriculum, and Casting for Recovery, which offers healing fishing retreats to ladies who have or are recovering from breast cancer. All three fisheries that Charles will be visiting belong to Wessex Water, which is helping to sponsor the event. Charles added: “I really believe in what we are trying to do with Fishing for Schools and Casting for Recovery. Angling can have amazing, restorative results for the young people we work with, many of whom have had really challenging starts in life and find school so difficult. And the results of Casting for Recovery are truly inspirational.